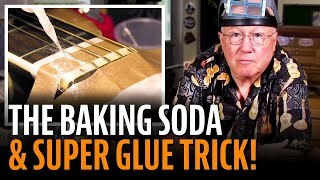 The Intonator finds the correct locations for acoustic flattop guitar bridge saddle placement. 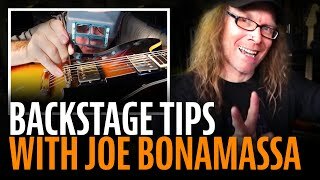 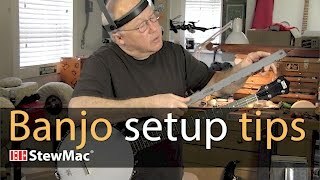 An excerpt from Dan Erlewine's "How To Make You Electric Guitar Play Great", including celebrity setups from Jeff Beck to Jim Weider. 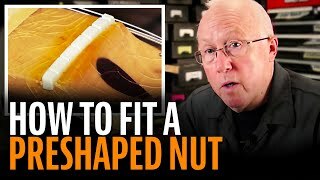 How to determine nut slot depth with the Nut Slotting Gauge. 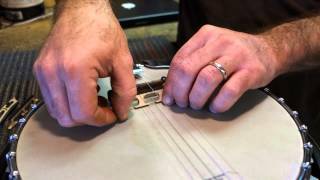 An introduction to setting up a resonator guitar. 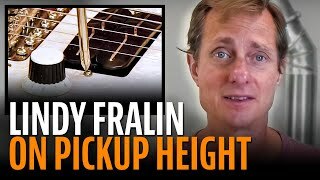 Find the right nut size for your guitar. 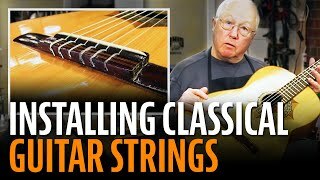 The String Spacing Rule locates string positions so that heavier strings get the wider spacing they need. 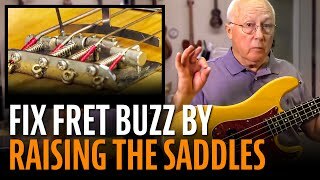 How to use feeler gauges to control nut slot depth.